The 2008 Grammy Awards were held in Los Angeles California on the most beautiful day of 2008 so far. 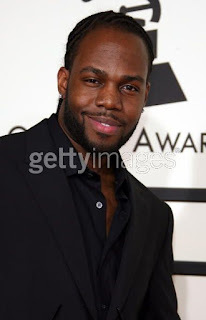 Ideal PR had the pleasure of working with Grammy Nominated singer DWELE. 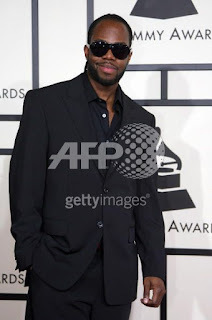 Dwele entered the awards show with 4 nominations in total, one (1) solo and three (3) shared with Kanye West for his vocals in the hit song "Flashing Lights." PS...Congrats to The DC natives and friends Tank and Raheem DeVaughn for your nominations as well. We saw both Tank and Raheem on the red carpet and they looked happy and gorgeous to say the least. Additionally, Asian Pop singer Adrienne Lau wowed the carpet with her silver shimmery dress. She is such a sweet young lady. After the Grammy's they both enjoyed various after parties around the scene. After a busy day in the life of an actress, Angell Conwell made sure to take time to drop by the special party congratulating her good pal, and Grammy winner Ne-Yo well wishes. The fans and general goers at the night club ritual must have taken a hundred pictures with the couple before they had a chance to meet, greet and congratulate Ne-Yo on his win. 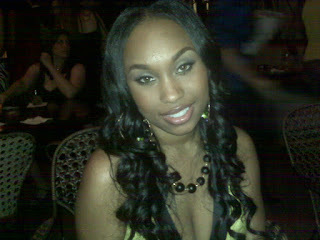 Also in attendance was Fat Joe, Keith Robinson, Echo and many other Hollywood faces. Thanks Remi and Erica.